Perhaps you need advice on what Alternative payment methods need to be implemented to complete your international payments portfolio within certain country markets. 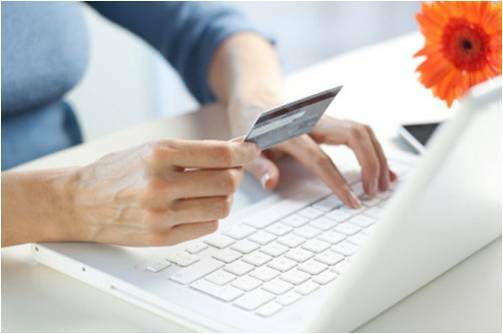 Perhaps you need help evolving from processing through an aggregate (IPSP) solution to having your own merchant (credit card) account. Maybe you need some extra help with your back office operations because your company is in the middle of a fast-paced growth cycle. These are all things that we are good at and where we can help you.